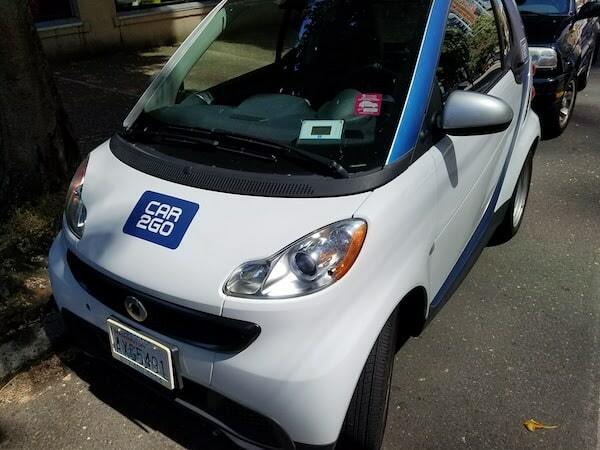 Car2Go was the first “free floating” car share program in Seattle. Their iconic smart fortwo cars started showing up a few years back all over the streets of Seattle. Slowly they started to introduce luxury Mercedes vehicles to the Car2Go fleet. Now the news is that they are removing all the Smart Cars from their fleet in Seattle and a few other American cities. It is hard to argue that the Mercedes aren’t a better ride. However, renting a Mercedes (the company that owns both Smart Car and Car2Go) comes with a premium price: $0.45 per minute compared to the $0.35 per minute for the Smart Car. While Smart Cars do not offer the most comfortable ride (to me they feel like a powerful golf cart), they are small enough to park just about anywhere and get good gas mileage (the environment thanks you). In some cities, like San Diego, Car2Go actually introduced 100% electric versions of their Smart Car. So far none of the Mercedes models are electric. Plus, the unique look of the Smart Cars makes it easy to spot a Car2Go vehicle when you need one. So why is Car2Go making this shift? Car2Go has a limited number of permits — I believe it is currently 750 vehicles — to operate free floating cars in Seattle. I would bet the decision is a little bit of consumer feedback and a lot of economics. The Mercedes must make them more money when all is said and done. UPDATE: I received communication from Car2Go informing me that Smart Cars are no longer producing their vehicles with combustible engines in North America. They are going to an all electric design. We would love to, but the current infrastructure doesn’t allow for us to run EVs efficiently right now. This is something we’ve done successfully in some European cities, and we’ll continue to assess as a future option here. If you want to sign up for Zipcar and support this blog, you can get a $25 credit through this link. Full disclosure, I get $25 credit too. If you want to sign up for ReachNow and support this blog, you can get a $15 credit through this link (note: you need to be on a mobile device to get this). Full disclosure, I get $15 credit too. If you want to sign up for Car2Go, enter promo code JOINC2GSEA_alanwaite to get a FREE lifetime membership and $10 minutes of free driving. Full disclosure, I get a $10 credit if you sign up. 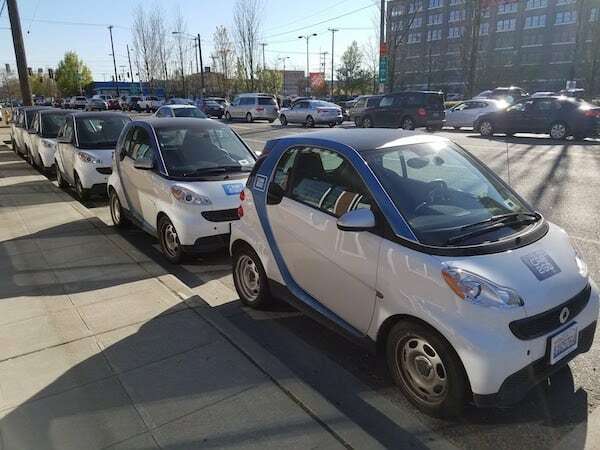 Once car2go retires the fleet of smart cars where do they go exactly. Its not a smart thing to do to send them to a dumping ground can they be purchased are they auctioned off. Im interested in ourchasing one of these csrs provided they are reasonably priced.